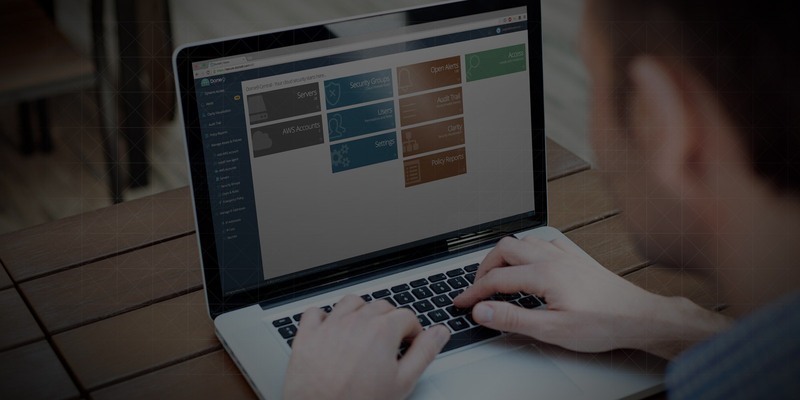 Dome9 lists all of your IAM users and IAM roles and enables you to restrict their ability to perform critical actions with on-demand elevated privileges. Dome9 analyzes IAM users and roles for suspicious activity and notifies you when an unauthorized IAM operation is attempted. Dome9 restricts IAM user and role permissions, thereby minimizing potential harm caused by compromised credentials to the bare minimum. 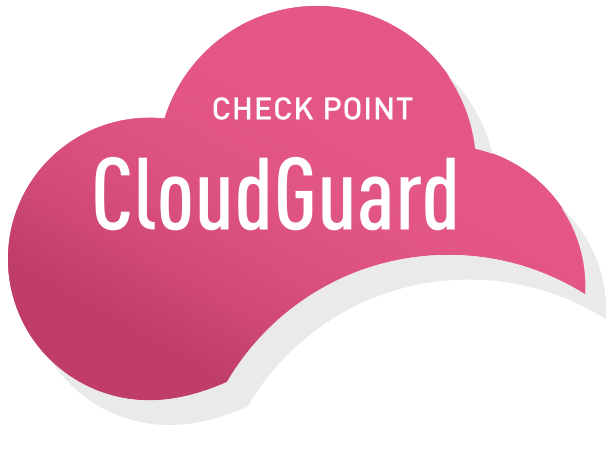 Dome9 “IAM Safety” provides active protection from cloud control plane and API attacks by providing just-in-time authorization for critical actions. When privileged users perform mission critical operations, IAM Safety issues a temporary elevated permissions lease. Onboarding is quick and simple and immediately protects your AWS account. IAM Safety enforces resource policies and automates permission elevation, on-demand, via Android and iOS mobile apps. Micro Servers Micro Servers are always free.